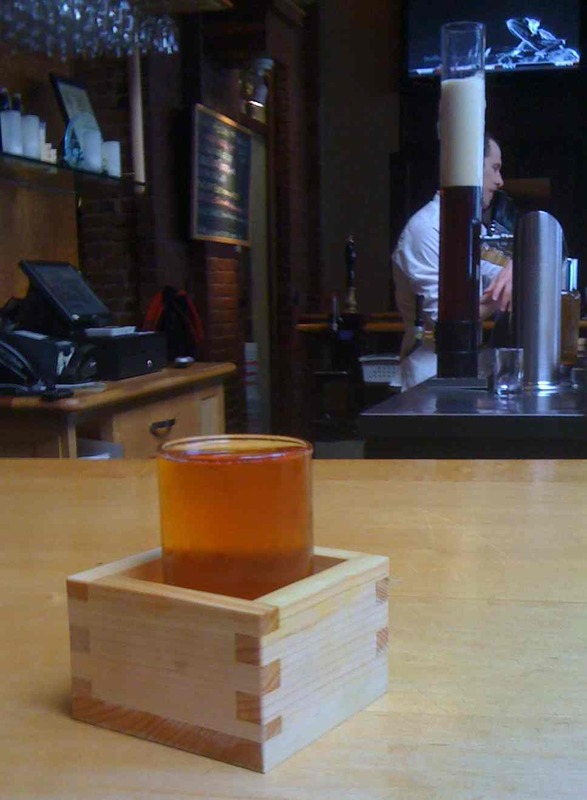 Home » drinking sake » special japan society pre-tapping event! special japan society pre-tapping event! Taste our Junmai Nama Genshu Sake and Nomi Sugi 1 day early! Join the Japan Society of Boston for an exclusive night of tasting our Junmai Nama Genshu and Nomi Sugi; our Sake/beer hybrid aged on Japanese Sugi wood. Space is limited so buy your ticket now!